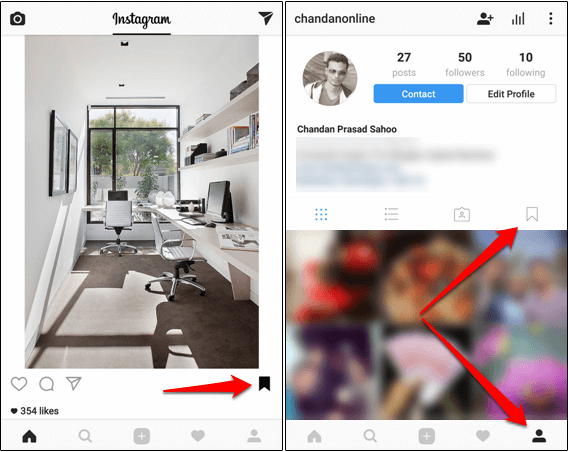 Do you know, how to save Instagram posts to view later? If don’t, then let’s walk along with me. With more than 600 million active users, Instagram is one of the most popular social networking apps in the world. It is a combination of best camera app features as well as the power of a social network. Say goodbye to taking screenshots of photos and copying links to videos that you’d like to view later. The update can let you save Instagram posts to view later on Android and iPhone. This feature is really helpful. If you are following a lot of your friends, then it could be difficult to find their recent uploaded photos if you are in a hurry. This feature could save your time and can save your favorite photos to find them later on your profile. You don’t need to explore your friend’s profile to get that image; if you have saved it earlier, then you can directly get them in your profile. The posts you have selected for later view are stored in a different tab in your profile, and it’s completely private. That means no one else can see what you save. The posts are only visible to you, and you can quickly view them anytime you want. This feature works on all type of posts on Instagram, and you can also use this for your own posts. It doesn’t matter whether you have an Android phone or an iPhone. It works on both these smartphones. 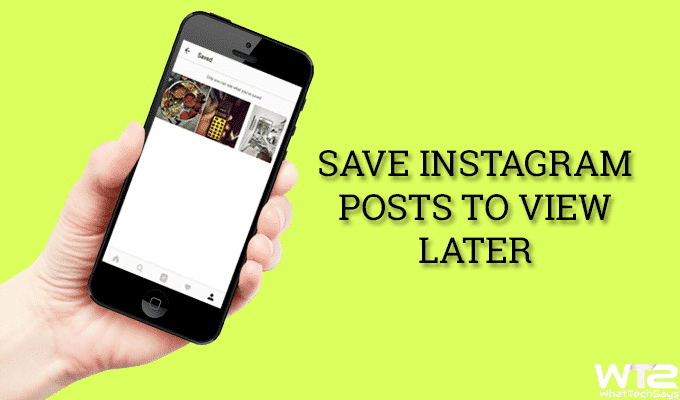 Let’s know how to save posts to view later in Instagram on Android and iPhone. Note: Before jumping to the procedure, make sure that your Instagram app is updated. If you have not, then update it from the respective app store. 1) Launch Instagram app on your Smartphone. 2) Now, navigate to the post which you want to save for later. 3) There is a bookmark icon placed under each post (on the extreme right). 4) You just need to tap on that icon and the post will be automatically saved to your profile. You’ll see a cool animation of dropping that image into your profile and the bookmark icon will become black. That’s it. 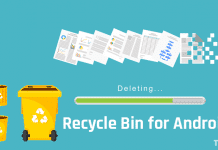 Do you know that place where your bookmarked posts are saved? That is your profile. Your profile has a bookmark tab, where all of your favorite posts that you have bookmarked earlier are saved. Simply navigate to your profile by tapping on the below profile icon, and you’ll see the bookmark tab on your profile section. Tap on the icon to view saved Instagram posts. That’s it. To remove a saved Instagram post from your library, open your profile and navigate to bookmark tab. Now, click on the post which you want to delete and tap on the bookmark icon to un-save that post. 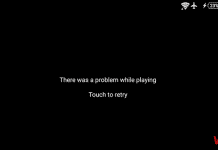 This was the tutorial on how to save Instagram posts to view later on Android and iPhone. This feature is available on version 10.2 and later for Android, iOS, and Windows 10 devices. This feature provides a wonderful way to gather photos and videos shared on the network for no matter what purpose.